Learn more about the tools available. 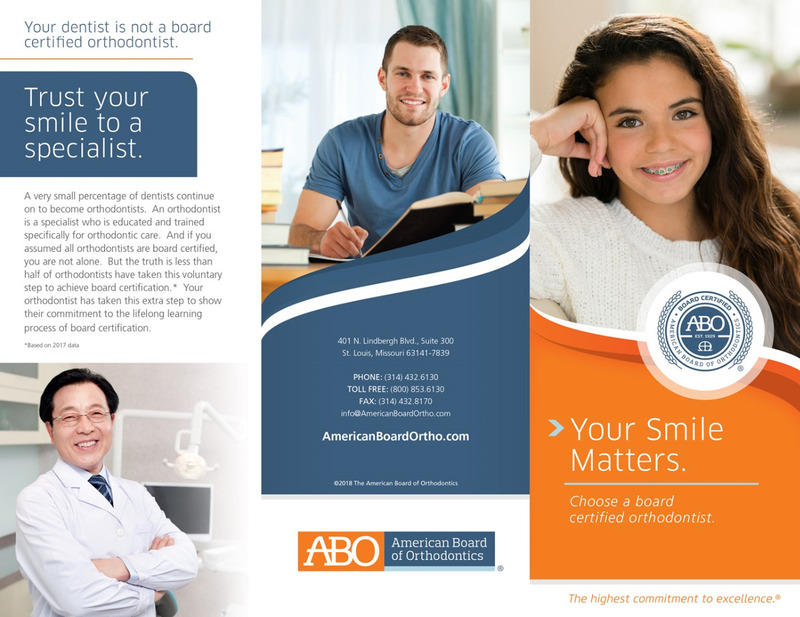 Board Certification is confirmation of an orthodontist’s personal commitment to providing lifelong quality patient care. 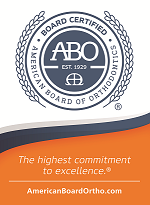 Find an ABO Board Certified orthodontist by searching below. 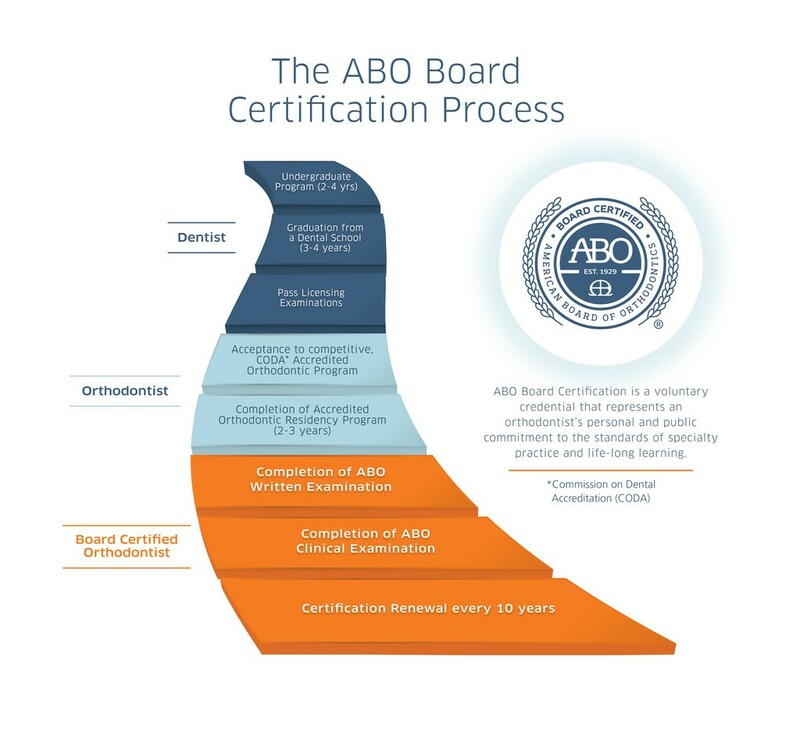 ABO Board Certification is a voluntary credential that represents an orthodontist’s personal and public commitment to the standards of specialty practice and lifelong learning. 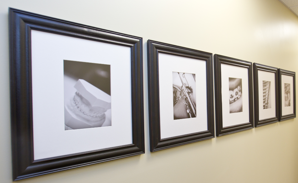 General Public: Orthodontics is more than just straightening teeth. 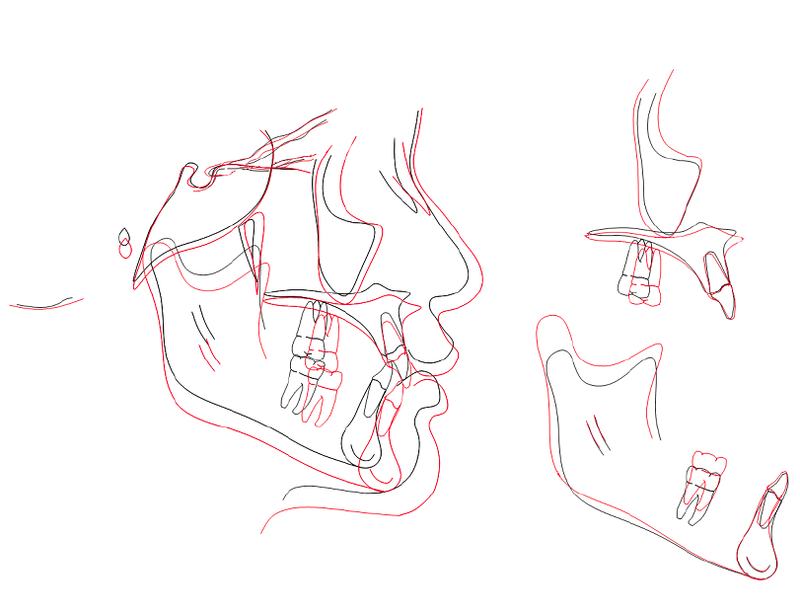 Orthodontists understand the complexity of growth development and facial form. Choose a board certified specialist. Learn more. 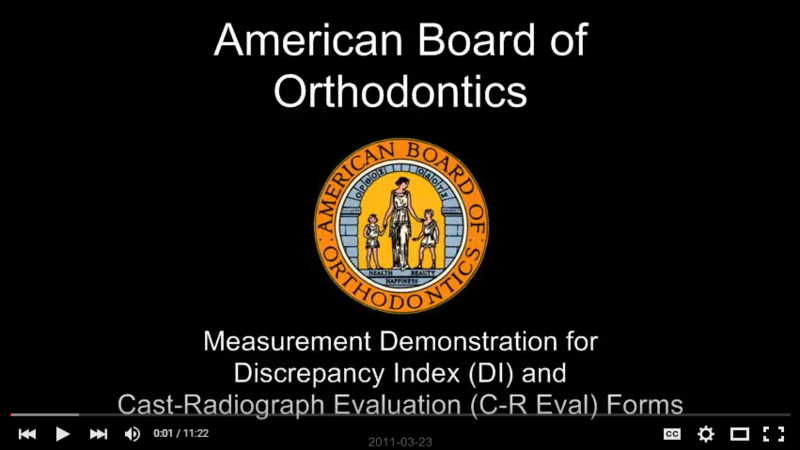 Orthodontic Residents: You are the future of our specialty. 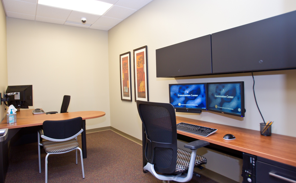 The ABO is here to support you throughout residency as you prepare to challenge the Board Certification Process. 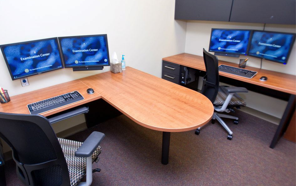 Check out our study tools and online resources. Board Certified Orthodontists: A Board Certified Orthodontist has reached a distinct level of achievement that goes beyond state required licensure, includes additional education and ongoing assessment, and indicates that an orthodontic specialist is upholding the standards of the credential. Locate the ABO toolkit to help distinguish your accomplishment. ABO Examination CenterVisit our ABO Office and Exam Center Facebook Page to view additional Exam Center photos. The Board Certification Pin distinguishes your Board Certified status and is intended to be worn as a reminder to yourself and to others of your dedication to continuing education and professional development. The Window Cling is intended to be applied to a glass surface in your office signifying that there is a board certified orthodontist in that practice. The product should be wet applied for optimum adhesion and best results. 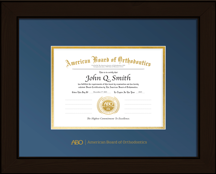 The Certificate and Custom Frames are available for purchase if you would like duplicate certificates for multiple offices. This informs patients and colleagues of your achievement and should be displayed in your orthodontic practice and/or academic workplace. 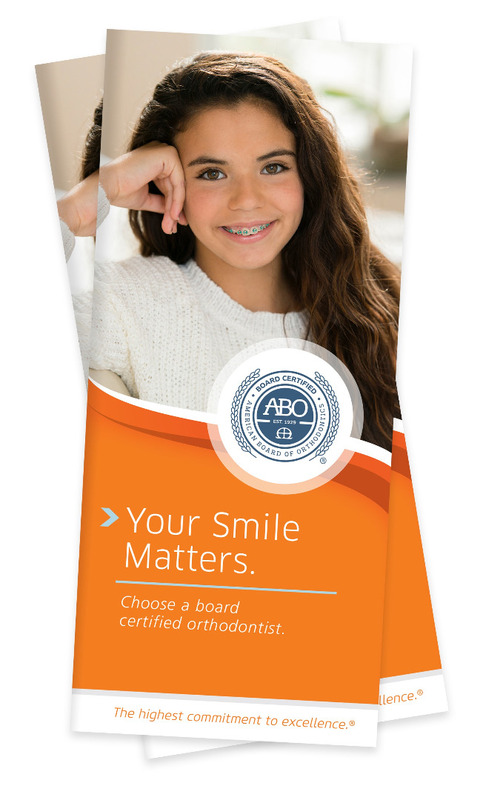 The Consumer Brochure outlines what it means to be board certified and why a consumer should choose a board certified orthodontist. The ABO recommends that these be available to consumers in waiting areas and patient consult packets.